After the big spend on the kitchens, the design duos are faced with very tight budgets and two spaces left to design. At Plascon Spaces, Danilo announces that the next challenge requires some of out of the box thinking, so far out of the box in fact, that our design duos will be working outside of their houses. 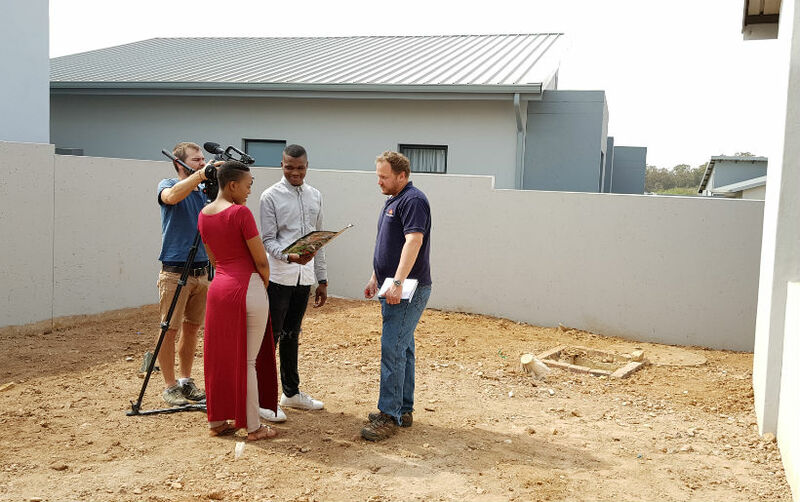 The next challenge is to design the garden and patio and it comes with the biggest challenge reward thus far in the competition: R10,000 for the winning design duo to add to the budget of their final room. With so much at stake and not a lot of experience in the field of landscape design, each design duo is paired with a specialist landscape company to help them create the perfect outdoor spaces. After meeting their respective landscape designers, the design duos set off to Eckard's Garden Pavillion to shop for indigenous, water-wise plants and exchange ideas with their mentors. 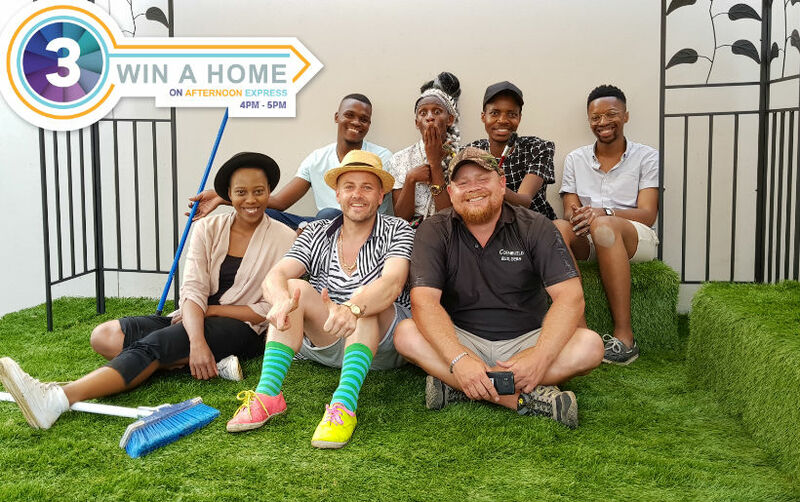 Team Habitat share with their mentor, Amanda, that they'll be going bold in a fun way; upcycling furniture and covering it in artificial turf as the highlight of their very green garden. Team VISI will be continuing their concrete jungle theme and creating a garden that is an outdoor living space. They get great advice on how to use hardscaping items in different ways to cultivate a relaxed and easy living space. Team House and Leisure are doing a creative collaboration with Houtlander for their outdoor furniture, which will have a minimalist, Scandi feel to match the artistic nature of their garden. 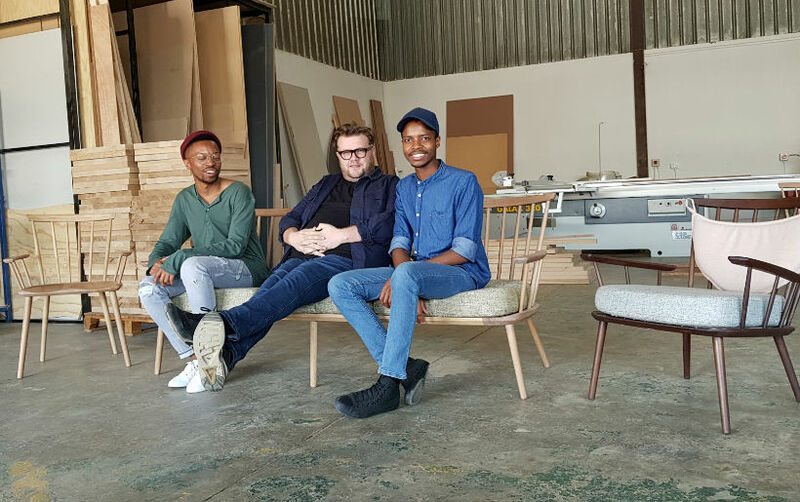 Their mentor, Tiaan, advises the duo to be mindful of the proportions of their furniture in styling the space and he is pleased with their decision to include a pond in their design. 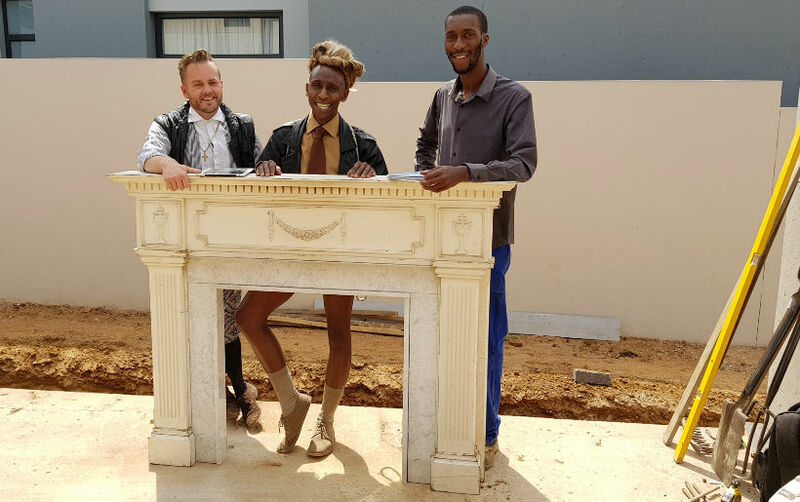 At the same time that the garden challenge is underway, Banele is also competing at the L'atelier Art Awards and wins the Gerard Sekoto Award. Banele will have a three month art residency in Paris, showcasing the exceptional artistic works he creates outside of design. But the challenge must go on and Team Habitat are doing loads of DIY to keep costs down. 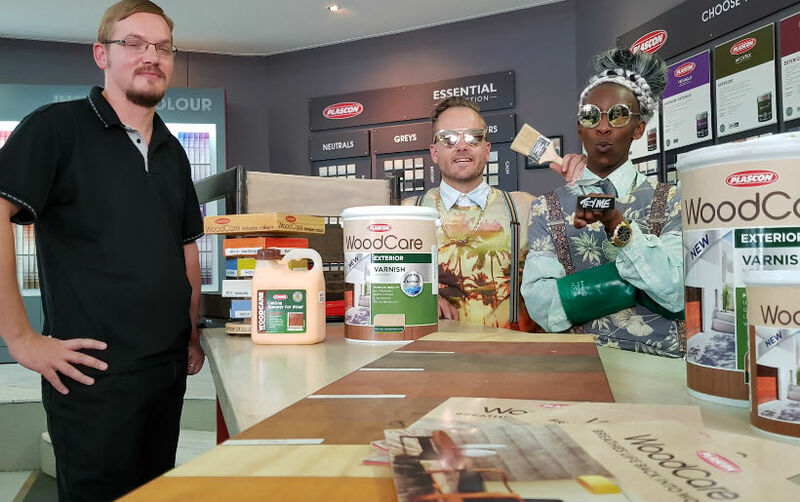 At Fourways Paint and Hardware Centre, they get a lesson in the correct application of Plascon's woodcare products to properly transform second hand furniture pieces. Team VISI visits the farm of their assigned landscape company with their mentor, Annemarie, where the full plan for their garden is finally revealed. It's a simple and architectural design to create a garden that is easy to maintain and will serve as an extension of the living and entertainment area. As much as they'd love to introduce colour into the space, Annemarie advises them to think carefully about the colours and techniques they use so their garden doesn't look like a curio shop. By the time the design duos reach the halfway mark, Team Habitat's garden has a moat running almost the full length of the garden space and they have created two patio spaces; one with Belgotex turf intended as a fun outdoor area and another, more sophisticated and formal patio adjacent to the living room which is intended for socialising. Team VISI's garden takes shape with clean lines and all indigenous plants. To really make the space sing as an outdoor living area, the duo add a painted dining table and they'll also have painted pots surrounding the patio. Team House and Leisure have the most exposed garden of all three, owing to their location on the corner of the street. Embracing the lack of privacy, their garden is intended to be part showpiece, part tranquil setting. At the halfway mark, the pond is under construction and their stepping stones of the walkway have been moulded - the first signs of the very natural, open-plan look of this space. They've also had an irrigation system installed to keep the garden looking its best with minimal effort. Although the gardens are springing to life, there's still a lot of work to be done if the design duos want to impress the judges.